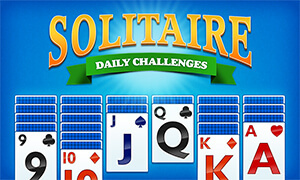 Play Solitaire for free with daily challenge. 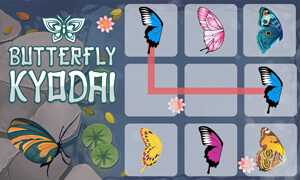 This is one of the most played game. The original idea of Solitaire was to teach PC users fluency and soothe people intimidated by the Windows operating system. You need a bit of luck to win the game.